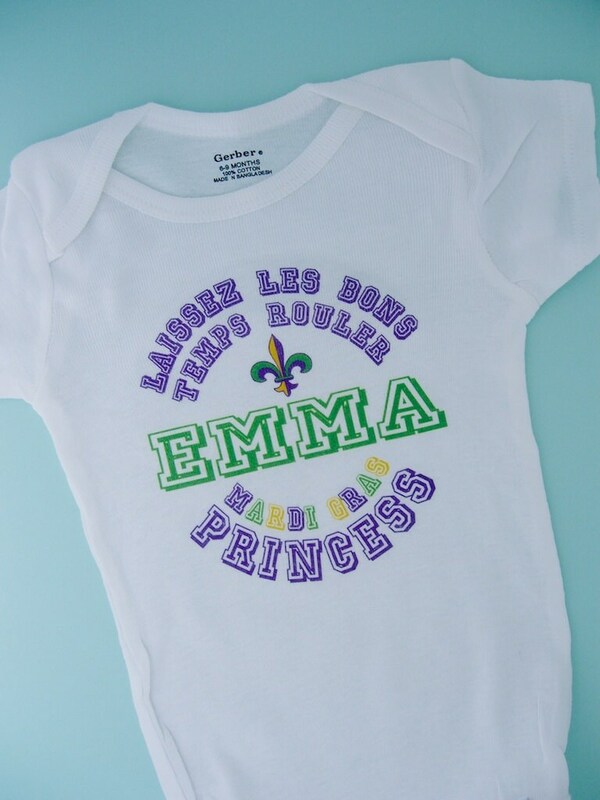 Super cute Personalized Mardi Gras Princess tee shirt or Onesie with Name. The wording on this item can be changed if you prefer something different. 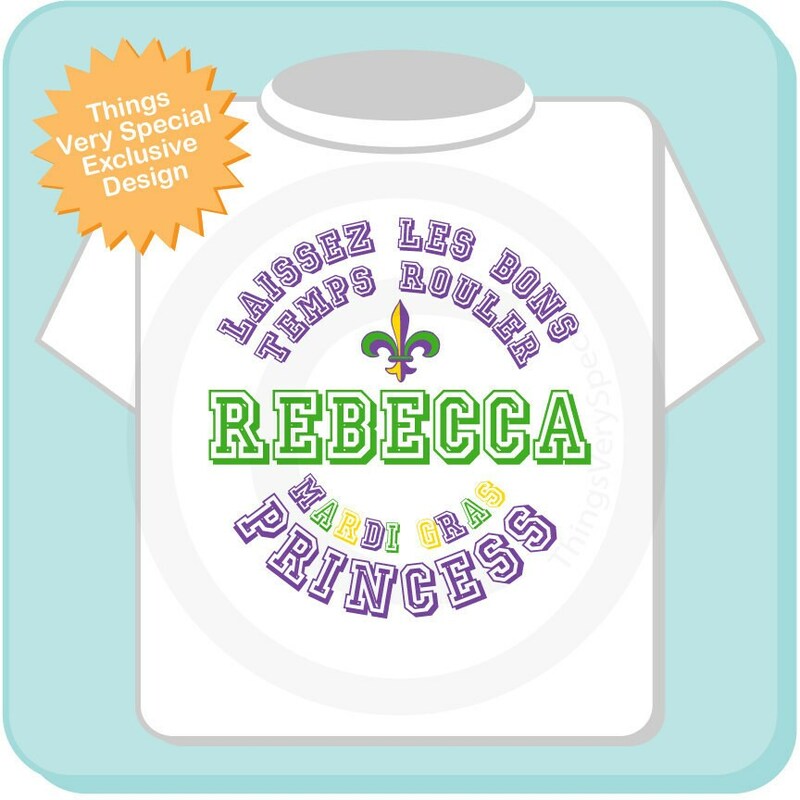 This one reads "laissez les bons temps rouler", your child's name, Mardi Gras Princess. 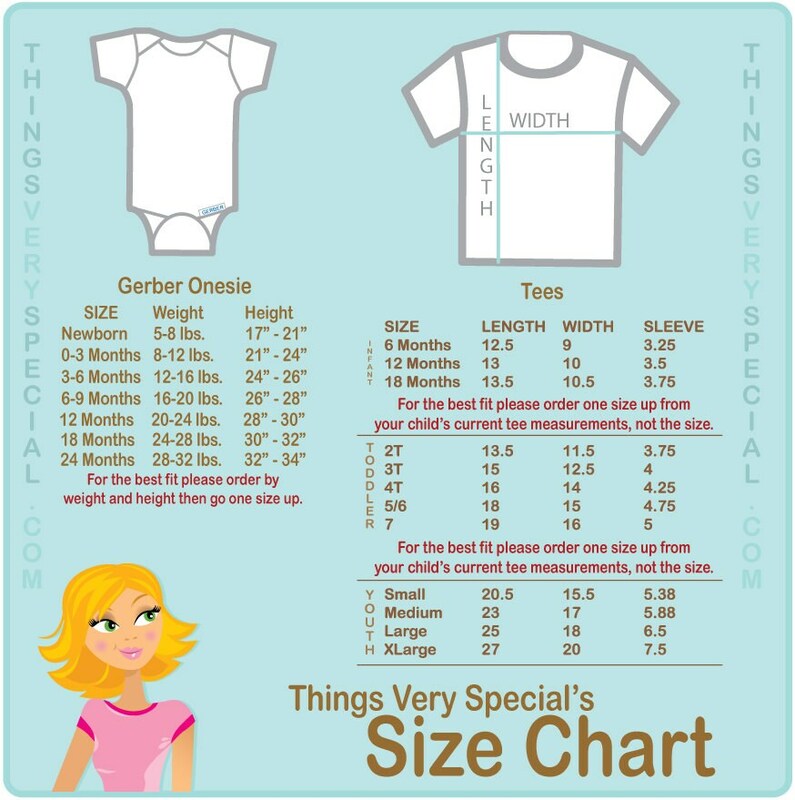 Incredibly cute shirt - nice personalization.